Weybridge Vandals Rugby Club are proud to present the fourth annual Weybridge Beer, Cider and Wine Festival. 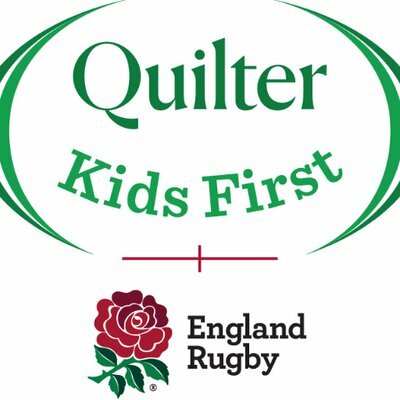 This Festival is a 2 day event which kicks off Friday 26th April at 6pm, continuing the fun on Saturday 27th April. 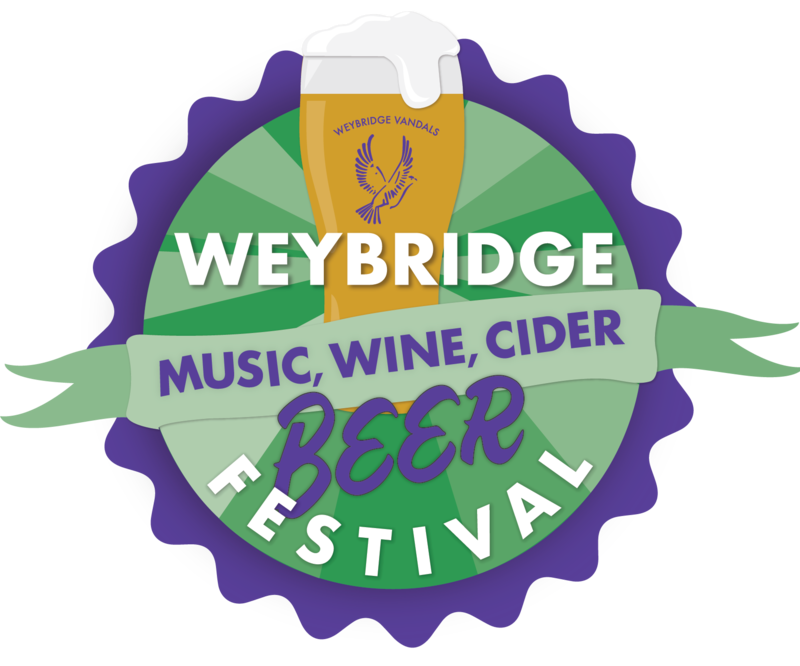 Weybridge beer festival is the perfect way to celebrate the start of the summer and the best of British beer, cider and wine.